Fun, colorful, humorous, cheerful, what more can I say. I don't normally play these type of games, but I really enjoyed this one. I doubt I can add anything that hasn't already been said. I have never liked SIM games, but that's not what this one is. It had just enough interaction with the character and his dog, fish, etc., that it was fun. I just loved clicking on the main character to see what he had to say. You have him walk around feed his dog, play fetch with his dog, feed the fish, and all the time you are selling items by going to different rooms and then it's sort of like hidden objects - that were easy to find and each item you click on sells and you make money - then you use the money to redecorate the mansion. You interact inside the mansion - and sometimes out in the garden. I bought a TV for the mansion and when you click on and the TV plays, even saw Royal Envoy 2 on it. Really cute game, and I'd like another one like this. I don't like time management games. This one you don't have to play on a "timer" -- so I was able to sit back, relax, and just have fun. But for those of you that like a timer, I believe there was an option for a timer. I love these games. The HOS are relatively easy but I love choosing new decor etc. It's from a developer i particularly like. It's a follow-up to GardenScapes, but even if you haven't played that this one is great. Instead of designing a garden, you are getting the house ready for a flock of guests due to arrive. Austin the butler and the dog are back for entertainment. I only played the hour trial but it's a definite buy for me. I still play Gardenscapes alot and was SO excited to find a sequel AND one that is as good as the original. 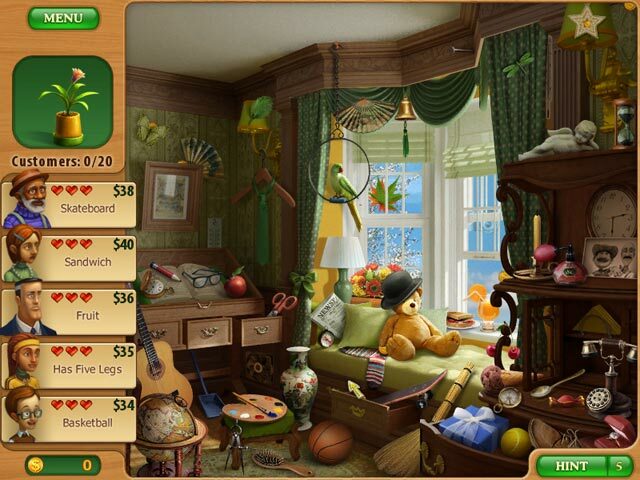 The cute dog is there and they have added a few extra games, not just hidden objects to sell. I have to get to town now but I KNOW what I am playing this afternoon. I purchased this with only 10 minutes of demo played. This is a great game! If you loved the first Gardenscapes, you will love this one. The gameplay is the same but this time you are doing up the inside of the house rather than the garden (maybe Austin ought to invest in a cleaner though, theres far too much junk in his rooms lol) You have to find and sell objects from rooms to make money to invest in improvements (there are three choices for every area you improve e.g. three carpets to choose from etc) You can choose from timed mode or relaxed mode. I went for timed and the timer doesn't run too fast. You can find different kinds of hint to use, question marks, camera and thermometer, each of which helps you in a different way. The graphics are stunning and the musics quite nice. All in all, this one is a keeper! I was so excited to see the sequel and purchased it right away. Fun, lighthearted and feel like Austin is an old friend. I loved the first GS, and this second one is AWESOME also. I already purchased it, when it first came out on the developers website, because I just couldn't wait to play it. This time you are decorating the mansion's great room, instead of the garden, like the last one, and there are some nice things to purchase, to make it look pretty darn good. And I just love the butler, he is awesome and does whatever you ask him to do, like feeding and playing with your dog, just one example, there is a lot more to keep him busy, just ask..lol. I LOVE these games by these developers, their games are always, top quality and for me have replay value, I own every game they have made, except for the TM ones which I am not a fan of personally. I am so glad I purchased this game, it has given me many hours of FUN and enjoyment. If you liked the first one, this is a must buy, just MHO, because I just LOVE it!!!! Loved this game! A perfect sequel to Gardenscapes! What a terrific game this is. WTG Playrix! 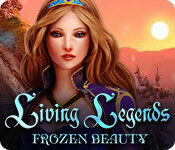 The storyline is engaging and picks up right where the original Gardenscapes left off. All of your friends from the last game are coming to visit at the same time. 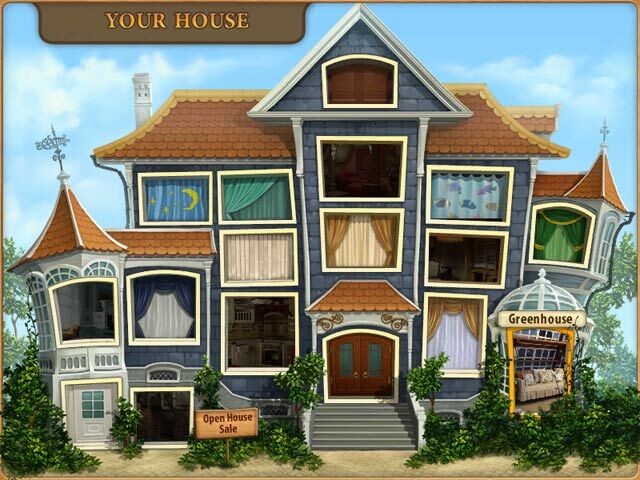 Now you must rush with the help of your adorable butler to renovate the entire mansion before your guests arrive. I can't say enough good things about this game. I know you're gonna love it. Finally they are back! Austin and his friends and let's not forget the pet dog who you get to name. This time Austine, our friendly Butler needs your help to re-do the inside of the mansion before his guests arrives. There are many rooms to go over and take part in a rummage sale. The Graphics and annimations are top-notch. 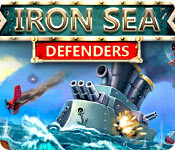 You have great sound effects, lots of HOG scenes and two modes to play; timed or relax. The object is to make money off the sales and buy furnitures and objcts. If you are a fan of HOGs and love the some quirkiness and amusment in your life, this game is a must. There are hints to collect along the way, mini games to play and puzzels to solve. There is so much going on, I especially love clicking on Austin or h?s dog to make them do things around the house. This game is pure delight and joy. Something to paly with the kids and in my case, just to put a smile on my face. Kudos to the developers for bringing them back to us.